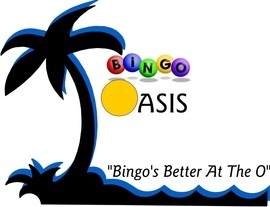 Remember: Bingo is SUNDAY Night for 2 sessions. in addition to staying for a 8:45 pm session. Please be prepared for 2 sessions ending at 10:30 pm. Remember this is a once a month per team work schedule, & a great opportunity for the Football Program. Thank You all for your continued support! !